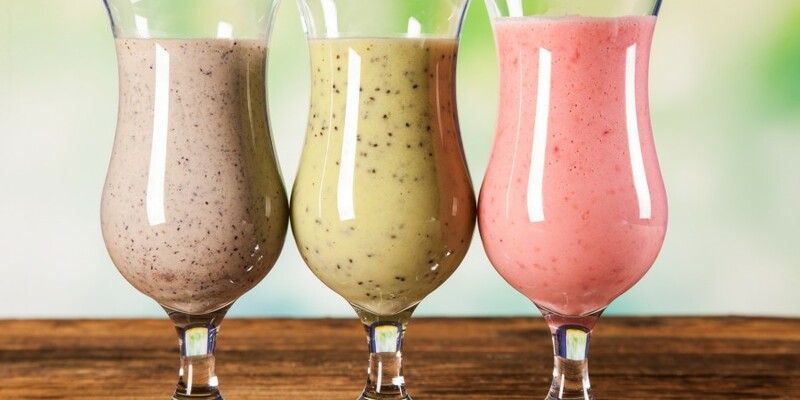 There are a variety of protein shakes available on the market, so it is important to have at least a basic understanding of the difference between the various products, so an informed purchasing decision can be made. Some protein powders are great value for money, others could be said to be overpriced, some are suitable for consumption throughout the day, and others are more suited to specific times. There is a vast selection of whey protein products on the market, so it can be somewhat confusing choosing the “best” product to purchase. Firstly, why would we wish to buy whey protein? Whey protein is naturally pre-digested, and therefore is fast acting in comparison to other protein sources. This makes a whey protein shake useful for times we require quick absorption, such as directly after training, or upon waking. A closer look at the various whey protein supplement products will likely result in another question asked; what is the difference between whey concentrate and whey isolate? In a nut shell, whey protein isolate is more refined than whey concentrate, and therefore contains less fat and lactose, and more protein. The whey isolate also demands a higher price, so it is up to the purchaser to decide if it is worth paying the extra price for a slightly superior protein powder on a gram to gram basis. Both unflavoured and flavoured whey protein supplements are available, from a variety of supplement brands. Flavoured whey protein from well known brands can cost from around £30-35 upwards, for 5lbs (2.27kg). Unflavoured protein from a bulk supplement supplier may cost around £20-25 for an equal quantity. A typically serving size may be anywhere between 20-40grams, with a serving likely post workout, and possibly upon waking. Casein protein is a slow digesting protein source, and therefore would be suitable for those times during the day in which you require a slow and sustained release of protein. A shift worker, for example, would possibly look to consume a casein based protein shake before a long shift, when food intake may be restricted. Another great time for casein consumption is directly before bed, with the protein release being sustained for a greater period of time during the night. Branded casein protein powders are available on the market, with a variety of flavours. Some bulk suppliers sell unflavoured casein protein, although many mix it with whey in a ratio which mimics milk (80% casein 20% whey). Some bulk suppliers sell these protein powders, which are suitable for vegan bodybuilders and athletes. Pea protein is derived completely from vegetables, and has a decent amino acid profile. Soya contains all ten essential amino acids, and is free of lactose. 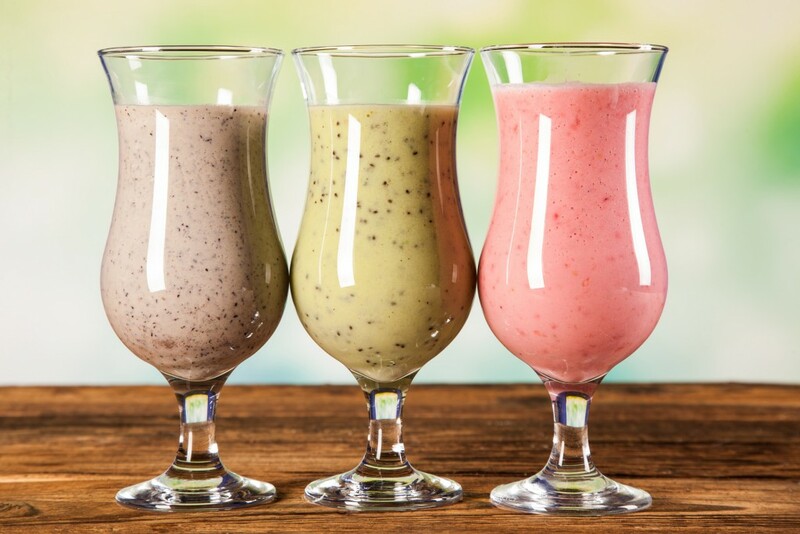 Many protein shake products contain a blend of protein sources, commonly whey mixed with another slower digested protein such as egg white or casein. A protein blend therefore has a staggered digestion and is suitable for times of the day (or night) where a sustained release of protein is desired. Many Meal Replacement Powders (MRP) contain a protein blend, such as micellar casein, whey protein and egg white as the protein sources, delivering a varied nutritional profile and sustained release of protein upon consumption. As with any supplement, it would be wise to ask on a bodybuilding or fitness forum prior to purchase to gauge feedback from real life users of a particular product to ensure quality and value for money.